Fans who have experienced the frustration of Reddish Brown bricks breaking will be relieved to hear that the LEGO Group has resolved the quality problem. Earlier this year, fans found Reddish Brown LEGO bricks breaking when used, with elements such as clip pieces being particularly susceptible to simply snapping or crumbling when attached to other elements. It was being found particularly with this colour, leading to customers contacting the LEGO Group and the company investigating. The LEGO Group has been working hard to address reported issues with Reddish Brown bricks becoming brittle and breaking under use. The issues have been identified and we are happy to announce that they have been fixed. The fixes were put in place earlier this year for the LEGO colours 154 (New Dark Red), 192 (Reddish Brown) and 308 (Dark Brown). We waited until now to make the announcement, as we wanted to be 100% certain all issues had been addressed and fixed. If you, at any time, have a LEGO element which doesn’t live up to the standard you’d expect from us – then please don’t hesitate to contact Customer Service and we will send you replacement parts. 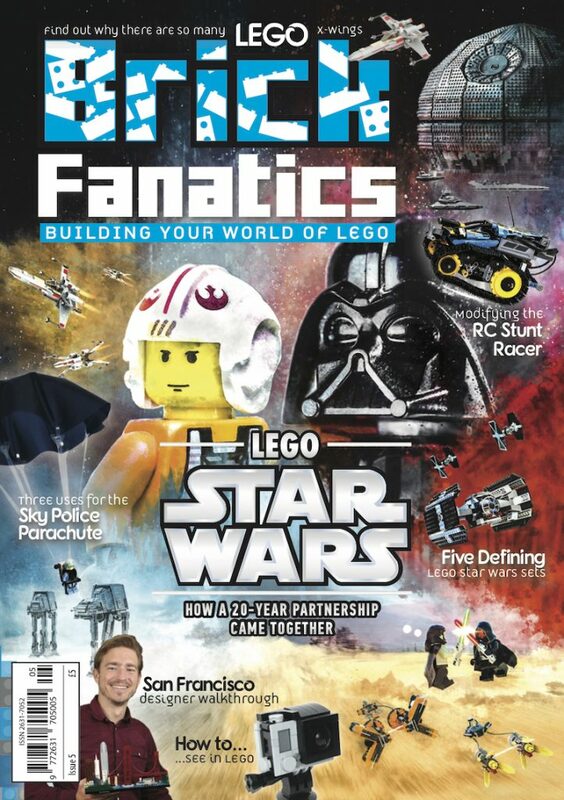 We are terribly sorry for the inconveniences this has caused our loyal LEGO Fans across the World [sic]. 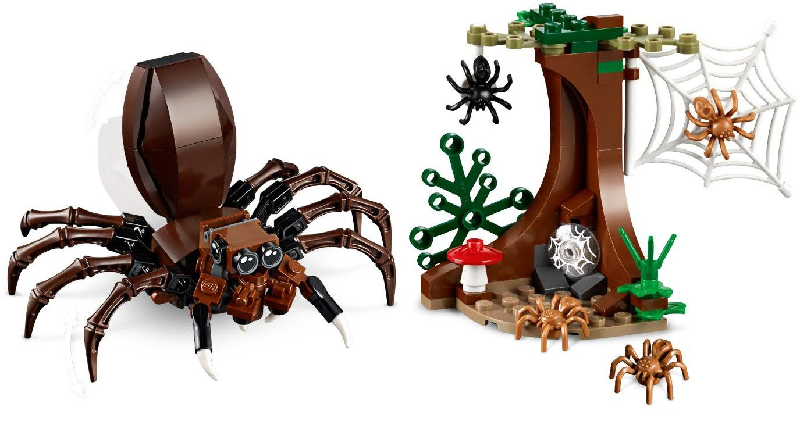 It is still possible that fans will find sets using the previous elements on store shelves, so any issues with New Dark Red, Reddish Brown and Dark Brown should be reported to LEGO Customer Service, who will provide replacement parts where necessary.